If I had one wish, it would be the elimination of providing literacy intervention for our inner-city youth because they would enter Kindergarten with the tools to be successful in school both from a literacy perspective as well as from a healthy social-emotional place. Unfortunately, the reality here in the Bay Area is, according to First 5, only 44% of children are fully prepared to enter Kindergarten. This is a crisis with social and economic consequences that merits a vigorous public policy response. Many families do not have access to quality pre-school, mostly due to an affordability issue. As a result, placing children in Transitional Kindergarten is one way to introduce the building blocks for teaching children how to read early on. Unfortunately, our current program is designed for K-2 but we are paying attention to this trend. Through quality programming both during the day and after school, we provide the students with a safe place to learn which brings peace of mind to the parents who rely on our programs. In addition, through our family literacy events, we hopefully inspire the parents to embrace the progress of their children and set new goals for themselves. During these parent engagement nights, we provide games and activities that make reading fun for kids and share these with families. Super Stars mission is ‘restorative literacy’. While we are hopeful that families will benefit from ballot initiatives providing affordable child care, we seek to deepen our corporate, foundation and individual donor partnerships to support the current work with schools. The work is mission critical and through multi-year gifts, we ensure our organizational sustainability and response to the needs of our stakeholders. Every day we provide a safety net to newcomers, English Language Learners, and children who need additional support. Whether through financial support, volunteerism, in-kind donations or raising awareness, we invite you to engage with our heroic efforts. 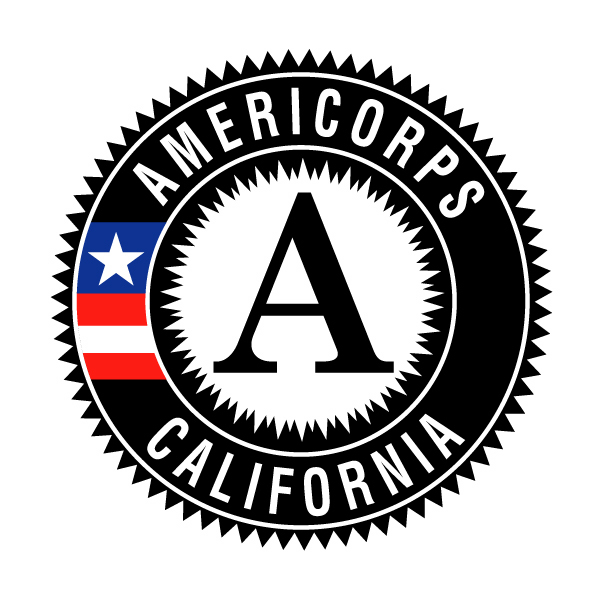 The impact of our work is evident through our evaluation results, testimonials from parents, classroom teachers and daily experiences of our AmeriCorps staff. United we stand in solidarity to perpetuate a spirit of academic achievement and mastery of the written word. We focus on creating a literate generation that can speak their truth, create and document their own narrative. We teach tolerance and empathy so that our Super Stars can become the change we wish to see in the world. Whether you are new to Super Stars, a sustaining supporter or someone who is looking for a worthy cause, we invite you to visit often and keep in touch for various ways to support the on-going search for Super Stars! Impact a child’s life by becoming a sponsor today. Yes, I want to sponsor!